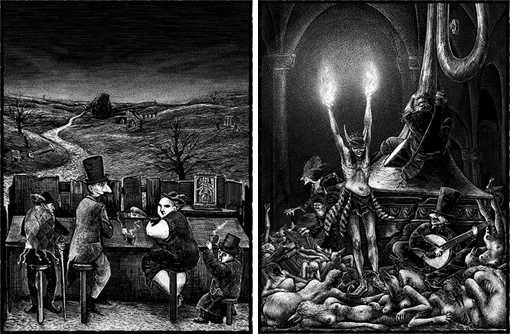 as bohemian somellier. 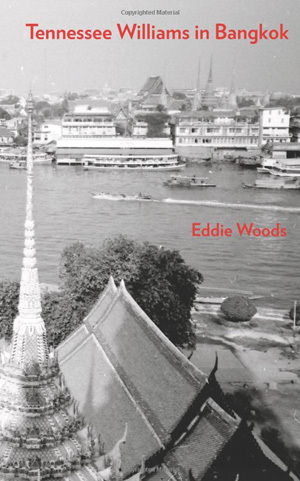 Running East moves, & takes you with it as the narrator espouses the tale with a dadaist touch and an expressionist's abandon. 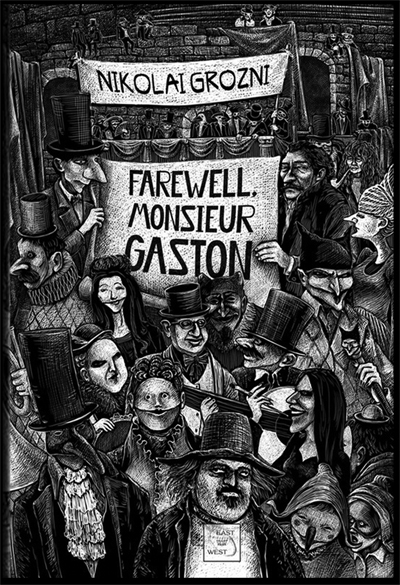 This physico-psycho-psychdelic trip tumbles thru the reader's imagination with all the fresh unpredictability of a life curiously & creatively lived. $25 in states, $35 rest of world: check, cash, mutton curry. This recently discovered manuscript from Gysin, written in 1952, is as relevant today or more so than when it was written. 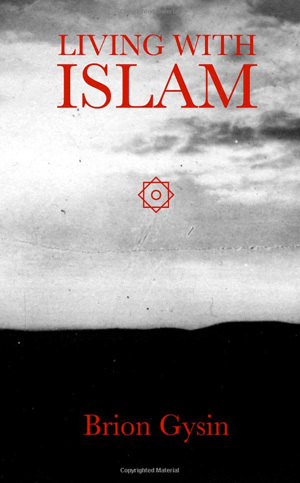 A superb account of the intricacies and philosophy of Muslims and the Islamic world. Old time Morocco hand Davis returns to the fabled "red city" of Marrakech after a 20 year absence for a much needed holiday in spring 2008. 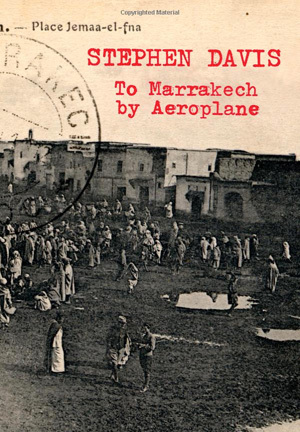 A delightful account of Marrakech as it embraces the 21st century. 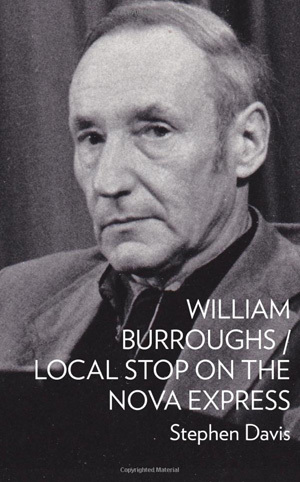 Long-lost interview with author William S. Burroughs, never reprinted since its first appearance in The Real Paper in 1974. 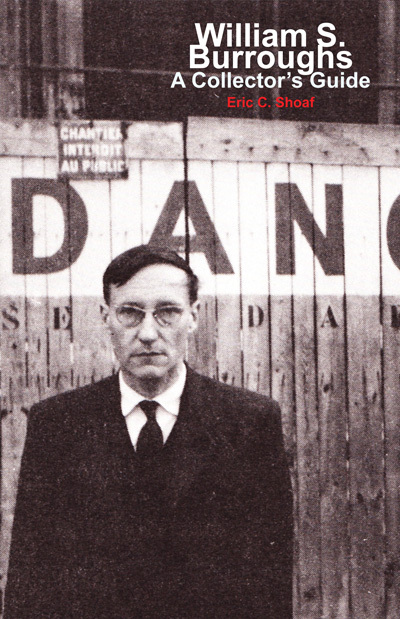 Introduction treats Burroughs' life and work. 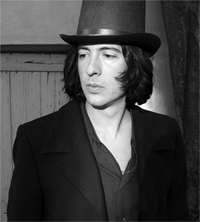 Part 3 is an overview of the discussion between Burroughs and Jimmy Page printed in Crawdaddy in 1975. Author/interviewer is noted rock biographer and journalist Stephen Davis, known for his books on Led Zeppelin, Jim Morrison, The Rolling Stones, Bob Marley, Aerosmith, et al. 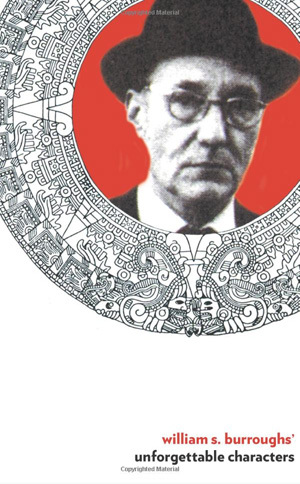 A riveting account of William S. Burroughs years Mexico from 1949-1952.